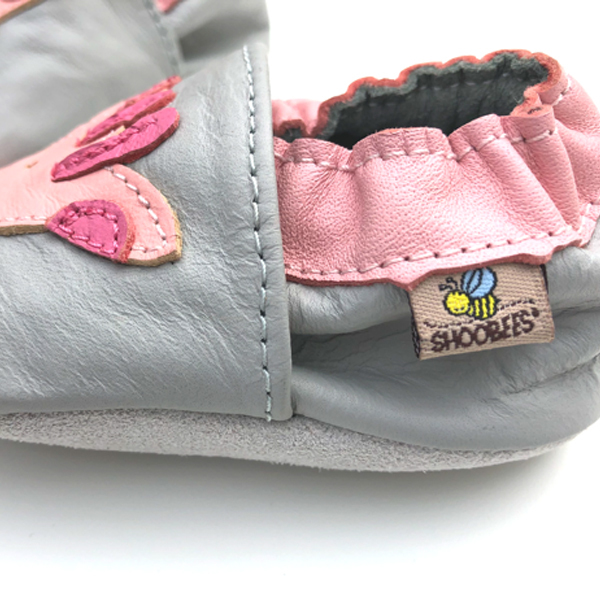 Super cute giraffe motif, grey shoe with pink giraffe. 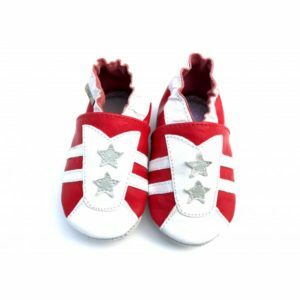 Such a special baby shoe your little one will adore. Subtle colours with muted tones make it ideal for leggings, trousers, shorts, skirts dresses, tights or socks. 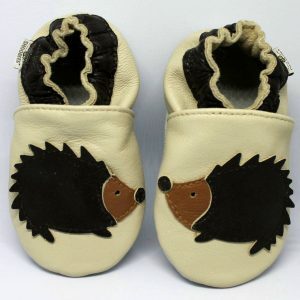 Super soft baby-friendly leather too.